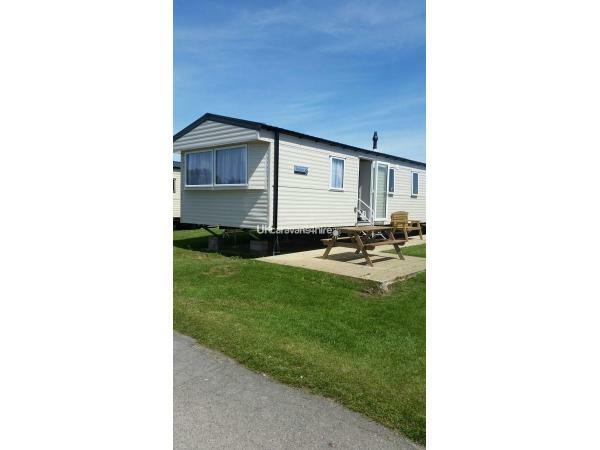 We have a 2017, 3 bedroom Willerby Seasons caravan for hire on Haven Littlesea holiday park in Weymouth, Dorset. 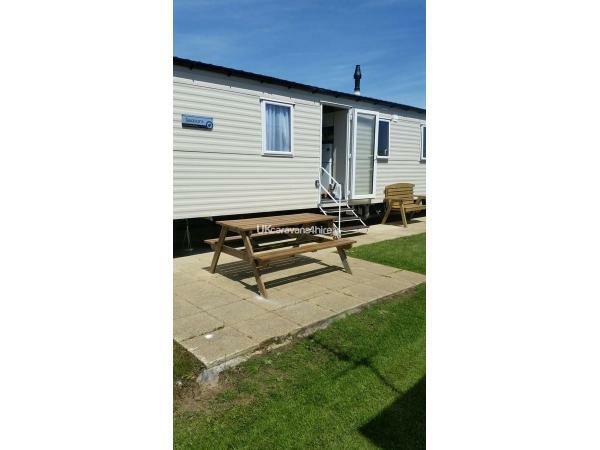 Our caravan is south facing with views of the fleet lagoon and is located on Greenlands within easy reach of the entertainment complex. 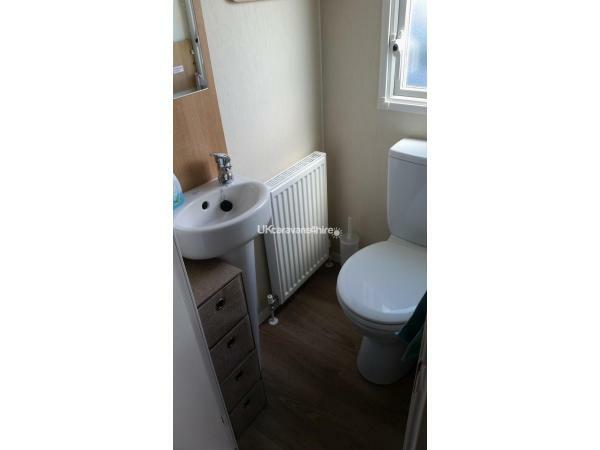 The accommodation comprises of one double bedroom with wall mounted TV and small dressing table with stool and two twin rooms, with a further pull out double bed in living area. 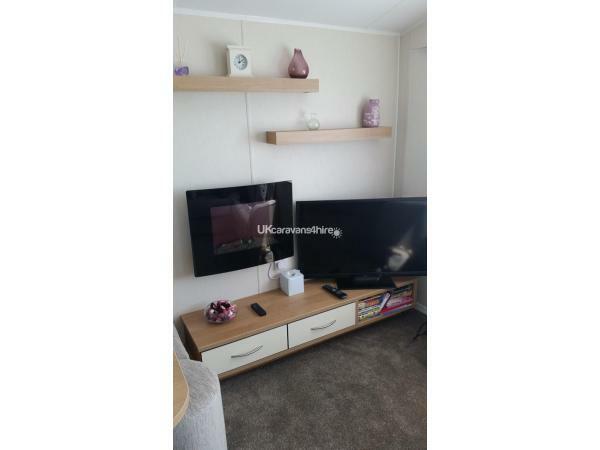 The open plan lounge/kitch/dining area is very spacious with table and stools, remote control electric fire and large 40" TV with integrated DVD player. There is a selection of games, books and DVDs. 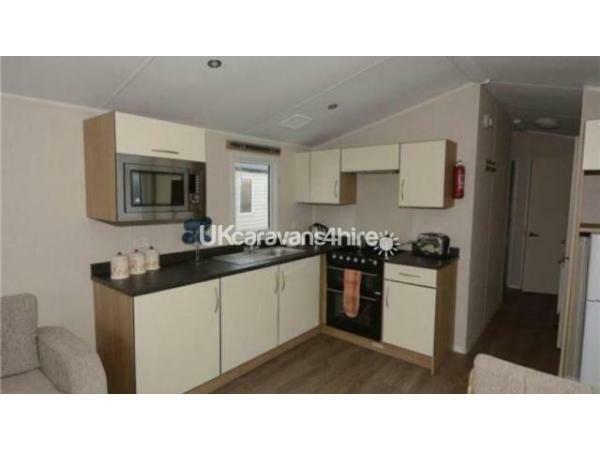 The well equipped kitchen has a full sized gas cooker, extractor fan, built in microwave and fridge freezer. 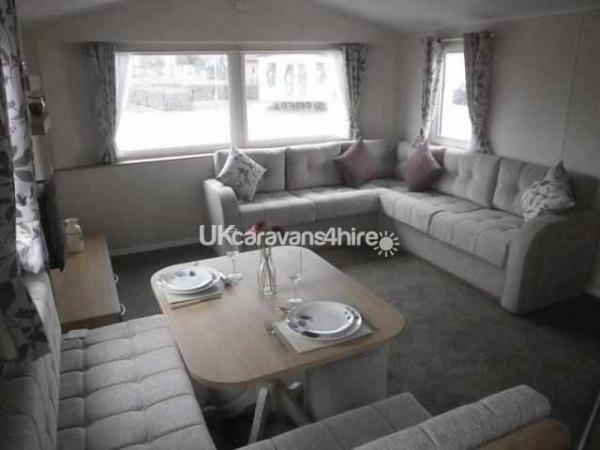 Outside there is room to park 2 cars alongside the caravan and a small patio with seating. 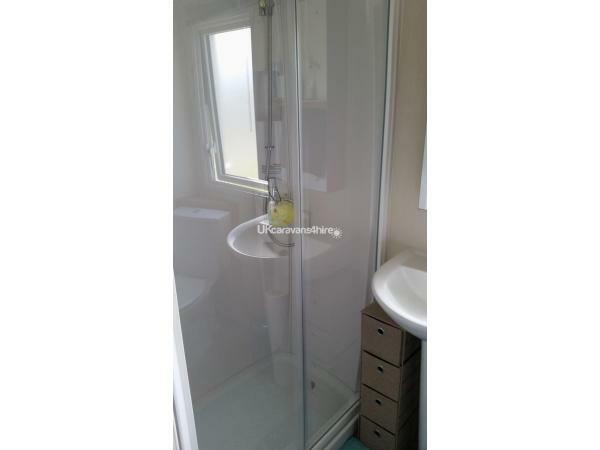 There is a shower room with full size shower and toilet along with a separate toilet with wash basin. 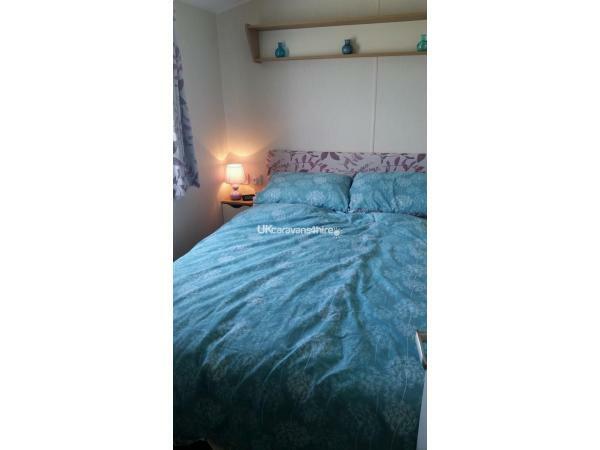 The caravan is double glazed with gas central heating. Duvets and pillows are provided but towels and bed linen are not provided. A non refundable deposit of £100 is required on booking with the balance payable 6 weeks prior to your holiday. If booked within 6 weeks full payment will be required at time of booking. 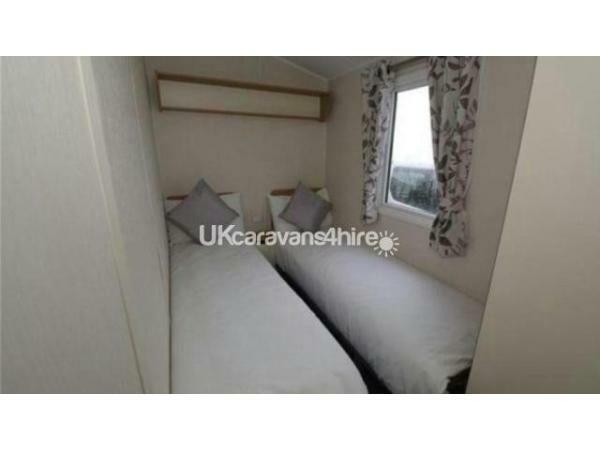 If balance is not received by the due date we will relist the caravan for hire by someone else. We require an extra £50 security deposit to be paid with your final payment to cover any damage. This will be returned to you after inspection of our caravan. Entertainment passes are not included but can be purchased at reception during your stay. We ask that you leave our caravan clean and tidy. Thank you.